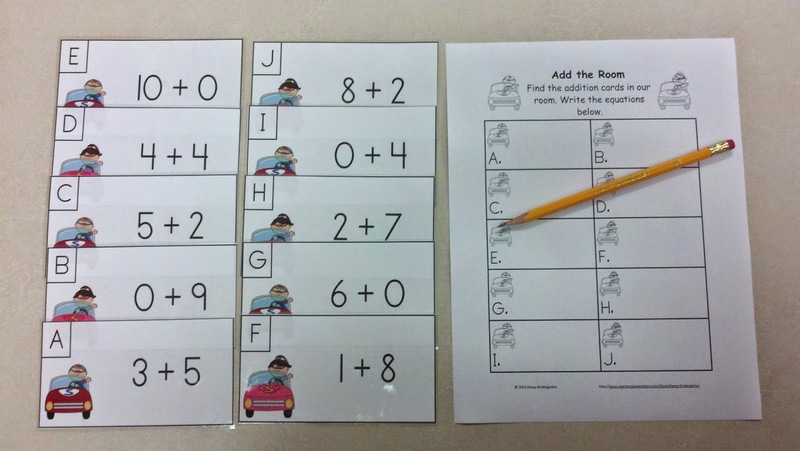 SuperKids Add the Room is a math variation of the student favorite activity “Write the Room.” This packet has 5 sets of Add the Room equation cards. Each set has 10 cards. There is a recording page for each set of cards. The cards and recording pages have matching super hero kids themed graphics. 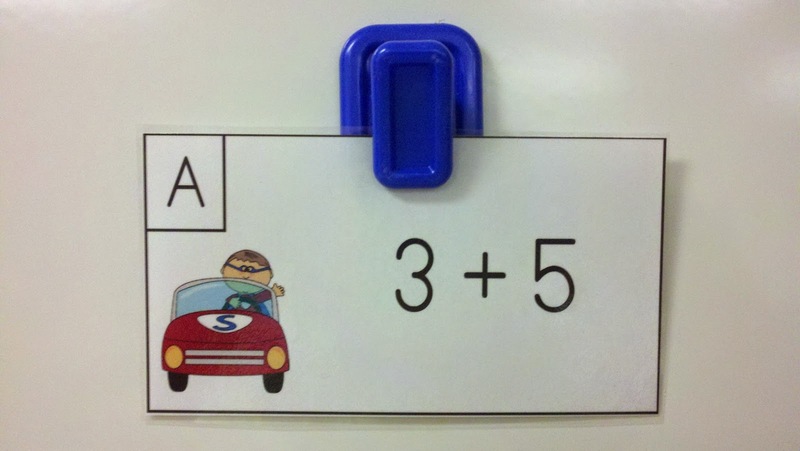 SuperKids Add the Room helps learners develop addition fluency and supports the Math Common Core Standards for Operations and Algebraic Thinking. Thank you for looking at Superkids Add the Room. 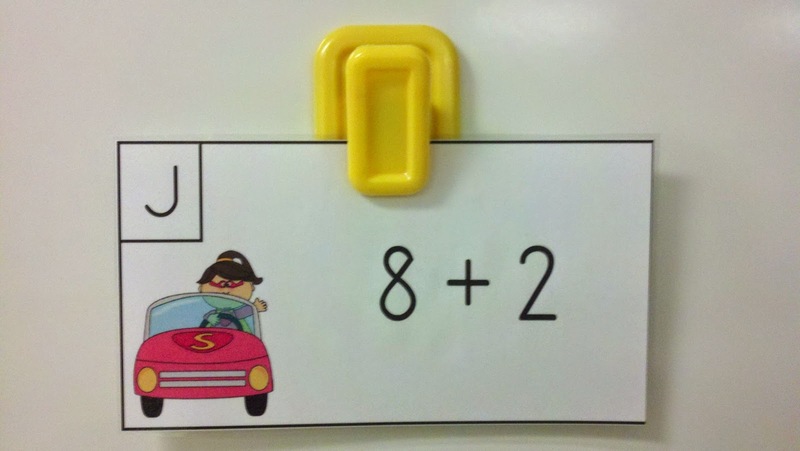 I hope you and your learners enjoy these activities.